Do you know how to properly apply the Fibonacci grid? If you do not know, this Expert Advisor is the right assistant for you. 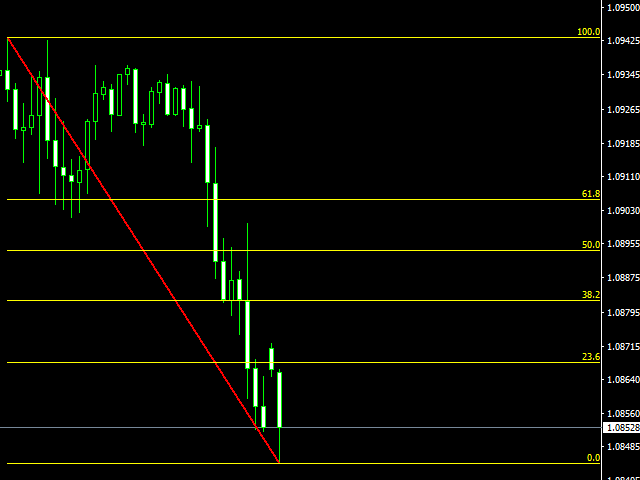 The robot automatically draws Fibonacci lines and greatly simplifies trading. If you have the necessary knowledge, this EA will be your hands and eyes wherever you are. 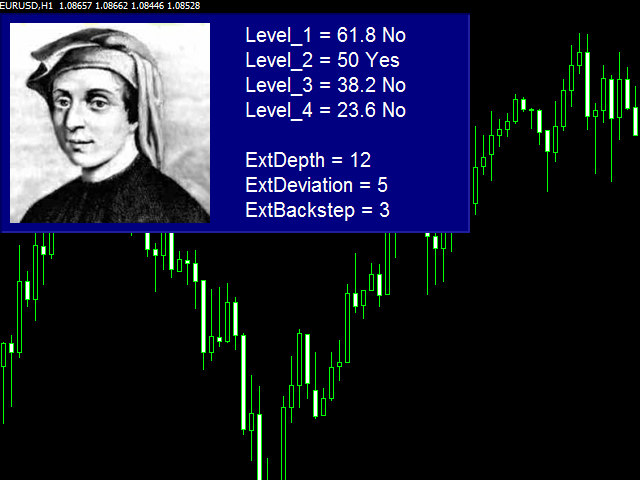 The Expert Advisor constantly rebuilds the Fibonacci grid to adjust it to current market conditions, and it alerts you once the price reaches one of the lines - it sends emails, pushes, it alerts and uses all available methods of notification, so that you do not miss a signal. ColorZ - background color of the info dashboard.